It’s here!! I’ve been excited by this game for so long!! 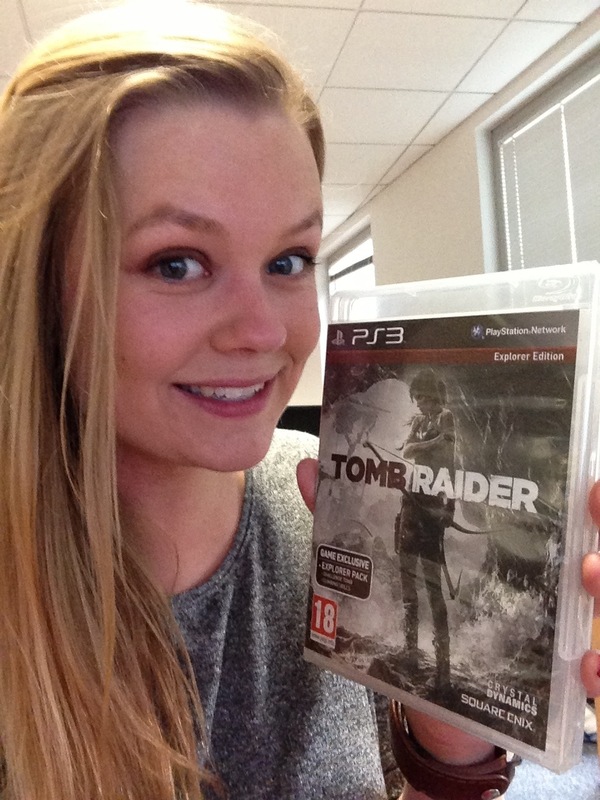 Back in work today and it was waiting on my desk, now to chill out tonight and play some Tomb Raider!